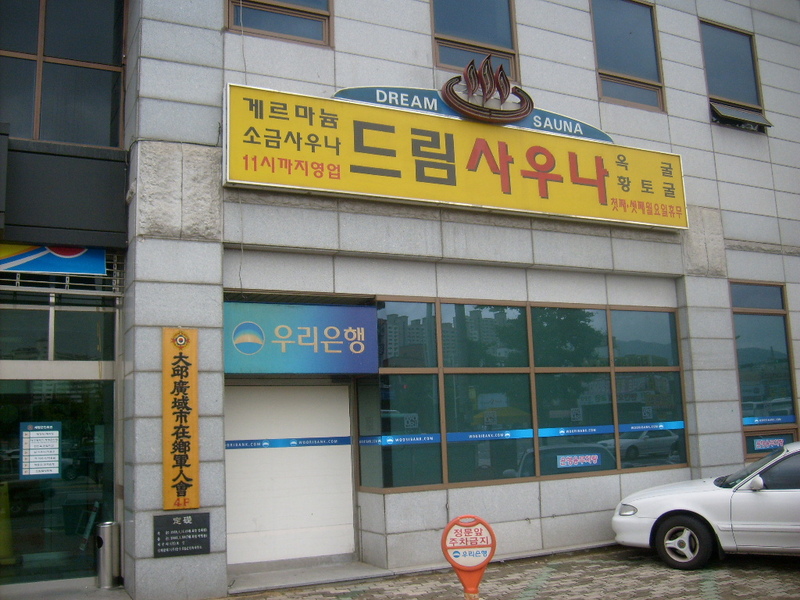 Yesterday, I made my second trip to Dream Sauna, Yong San Dong, Daegu and have amended my original review. The salt room is brilliant and worth a visit. Here is the link: Dream Sauna.